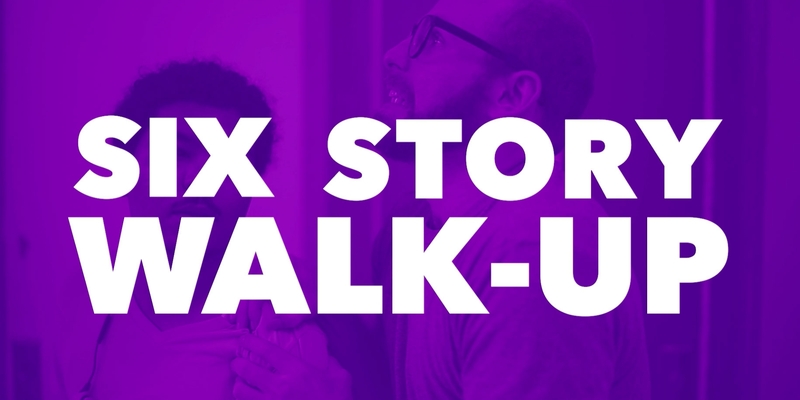 Six Story Walk-Up is a low budget web series about three friends living in Brooklyn. Weekly meetings were held with the writer/performers leading up the shows production and slight direction was applied to keep all six stories connected. DN74 provided storyboards, on set direction, editing, and CG to get the show in tip-top shape for its release online and applicable festivals.